The Latino community of Arizona is finally getting some justice. 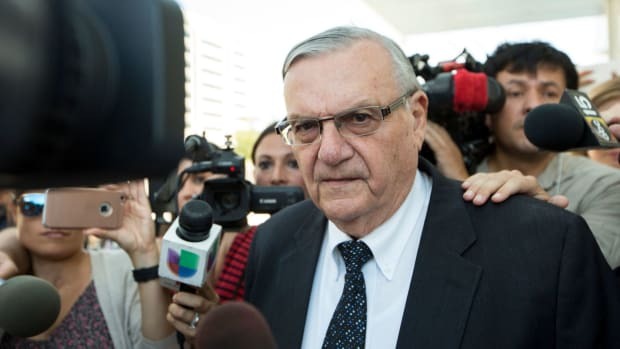 On Tuesday, a federal court judge finally handed down a ruling to hold Sheriff Joe Arpaio accountable for his unconstitutional racial profiling against Hispanics in Maricopa County, Arizona. 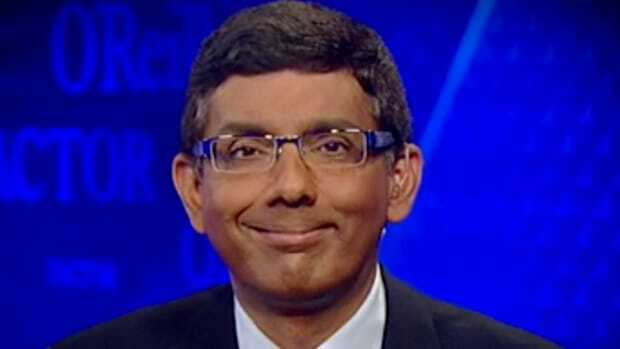 U.S. District Judge Susan Bolton ordered the controversial Republican sheriff and devout Donald Trump supporter to stand trial for criminal contempt charges as a result of violating a court order related to a 2007 racial profiling case. 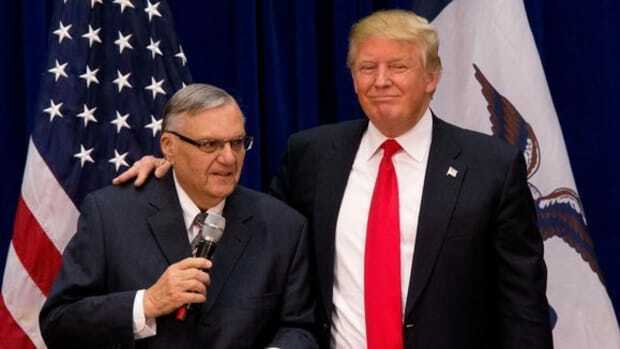 In 2009, Arpaio (who has served as sheriff since 1993) appeared on CNN and said that he violated the civil rights of Latinos by detaining them when they had not committed a crime based on,"their conduct, what type of clothes they&apos;re wearing, their speech..."
Two years after his interview with CNN&apos;s Rick Sanchez, U.S. District Judge Murray Snow ordered the sheriff to stop violating the rights of Hispanics in the county with his xenophobic traffic stops. 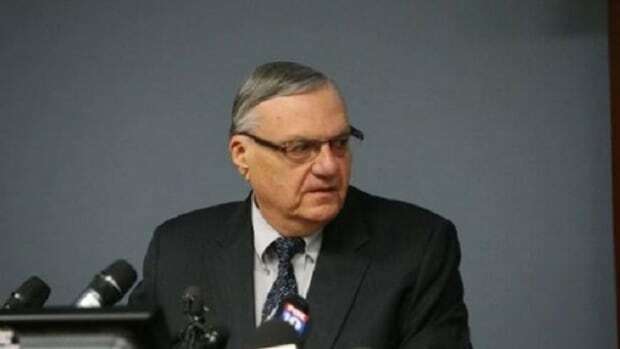 However, court documents allege that sheriff&apos;s deputies, under Arpaio&apos;s command, continued carrying out the traffic stops for 18 months after the court injunction that ordered them to stop it. This refusal to follow the court order led to the ruling on Tuesday. In addition to the charges, Arpaio is in the midst of a brutal re-election bid and he is losing badly. According to The Huffington Post, the self-proclaimed "America&apos;s toughest sheriff," is being beaten by 15 points by his Democratic rival in the polls. Arpaio&apos;s defense attorney Mel McDonald said,"We plan on vigorously contesting each and every one of the allegations in the order to show cause." Judge Bolton said the December 6th trial will be to determine whether or not he “should be held in criminal contempt for willful disobedience.” If convicted of contempt the sheriff could be forced to serve up to six months in jail. 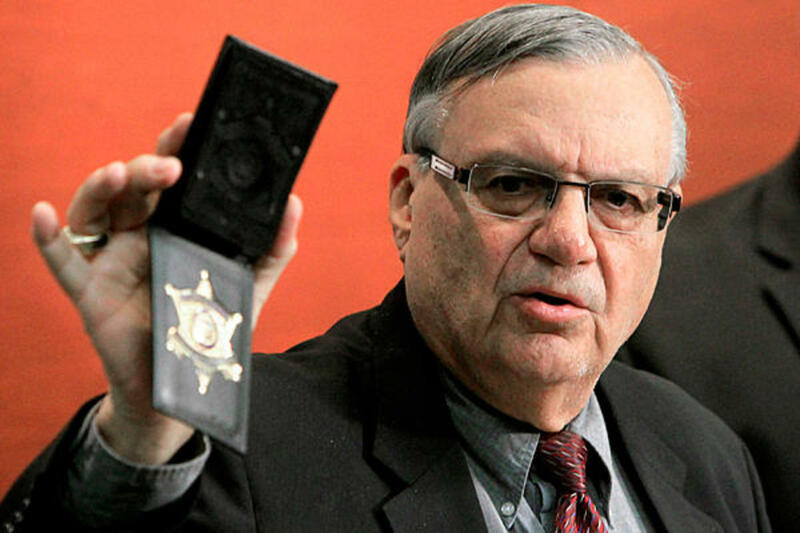 Arpaio is long overdue to answer for his unconstitutional, racist behavior. 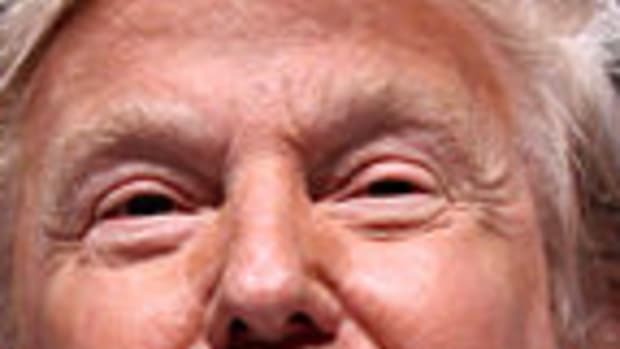 Latinos in his county have been forced to live in fear of his xenophobia for far too long. 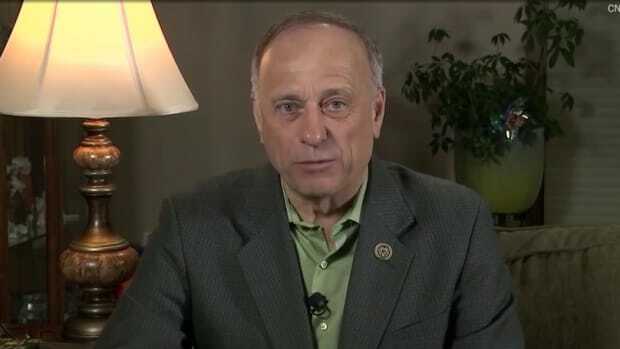 In the United States of America, no group of people should be treated with such a blatant disregard for civil and human rights by anyone, let alone an elected official who is supposed to uphold the law. 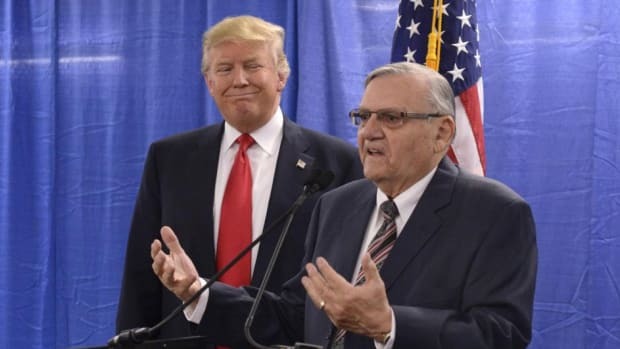 Six months and the end of his sordid career in law enforcement may seem like a light punishment for Arpaio but it sends a message to both the Latino community and his opponents: Hate is not the law of the land and it never will be. 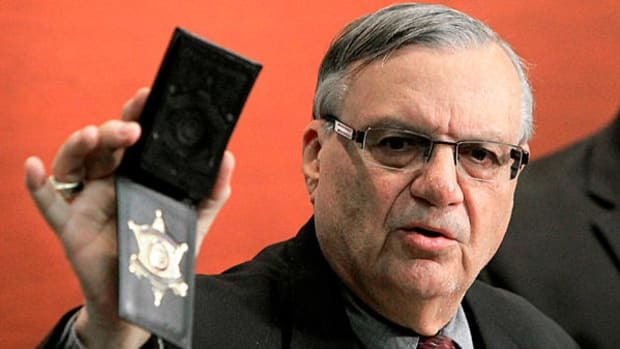 Joe Arpaio Uses Photoshop To "Prove" Obama's Birth Certificate Is "Fake"